Members of a motorcycle gang performed a haka in tribute to the 50 victims of the Christchurch mosque attacks. 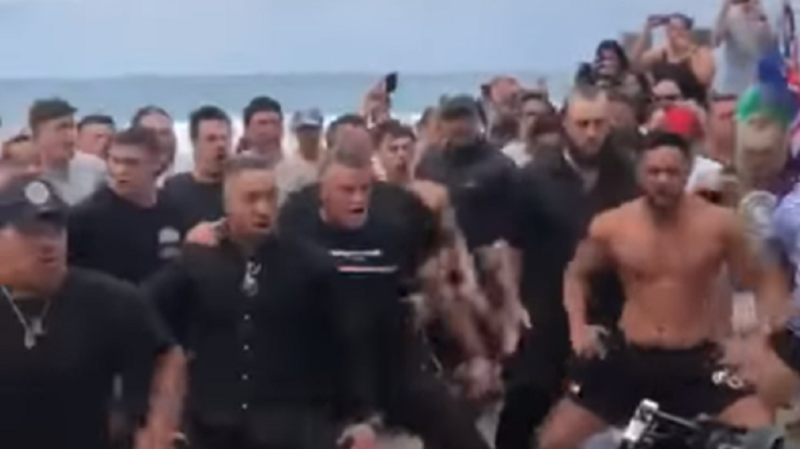 In a video shared on social media, members of the Black Power gang gathered on the street in Surfers Paradise and performed the traditional Maori dance. 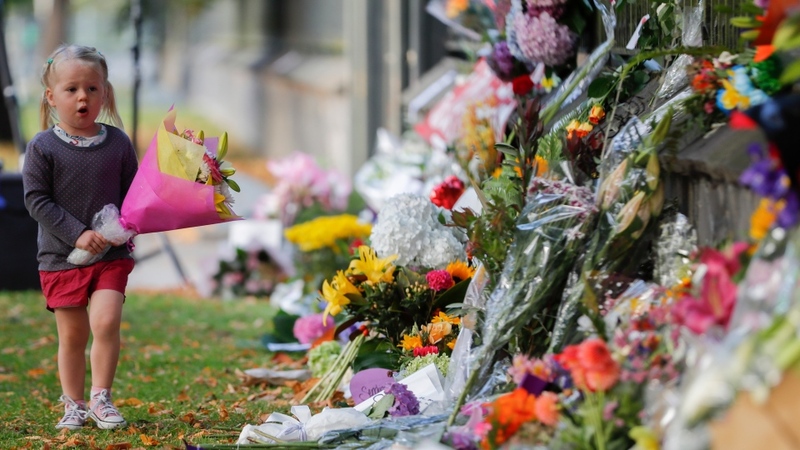 A steady stream of mourners gathered around them and lit candles at a makeshift memorial to the victims who died in Friday’s attack – the deadliest shooting in New Zealand’s history. The haka is frequently performed at celebrations, sporting events and other occasions, including funerals.